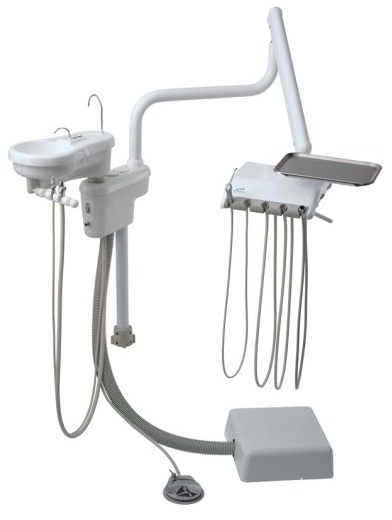 Engle Dental is the only company that makes the fully programmable, 10″ forward/backward hydraulic Traverse Chair™. 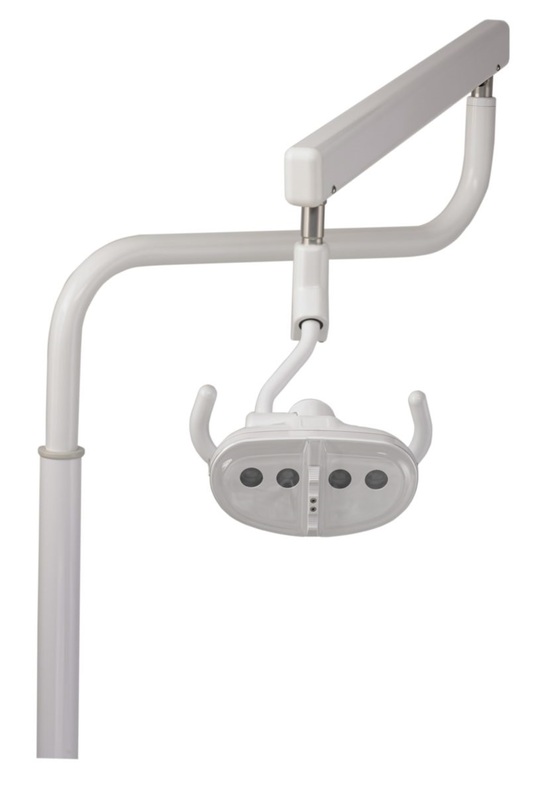 The traverse feature allows dentists to position themselves behind the patient comfortably without sacrificing space. 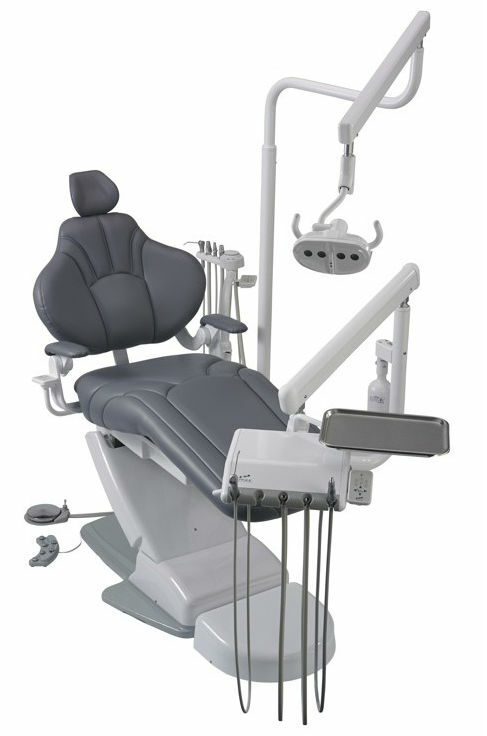 Since the seat moves forward as the back of the chair reclines, the dentist can stay put and let the chair position itself seamlessly. 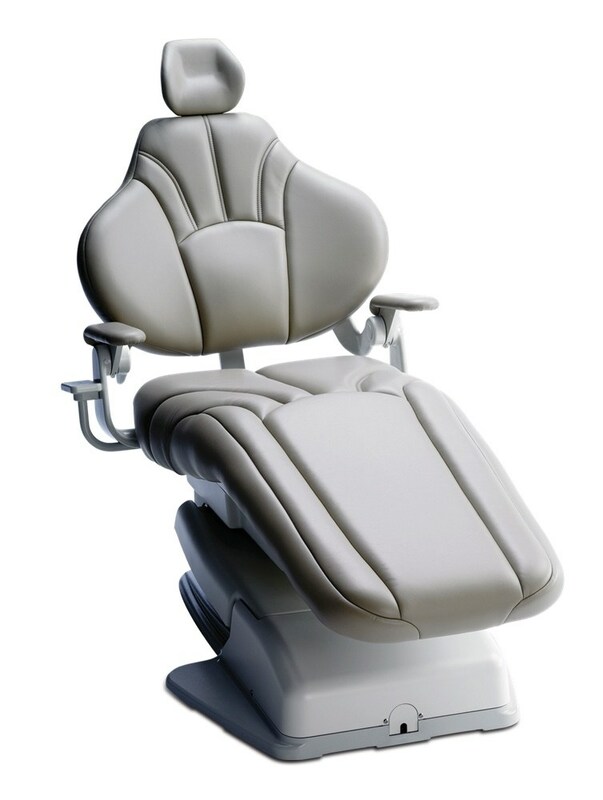 Engle chairs employ advanced hydraulic controls, providing smooth motion while optimizing patient comfort. 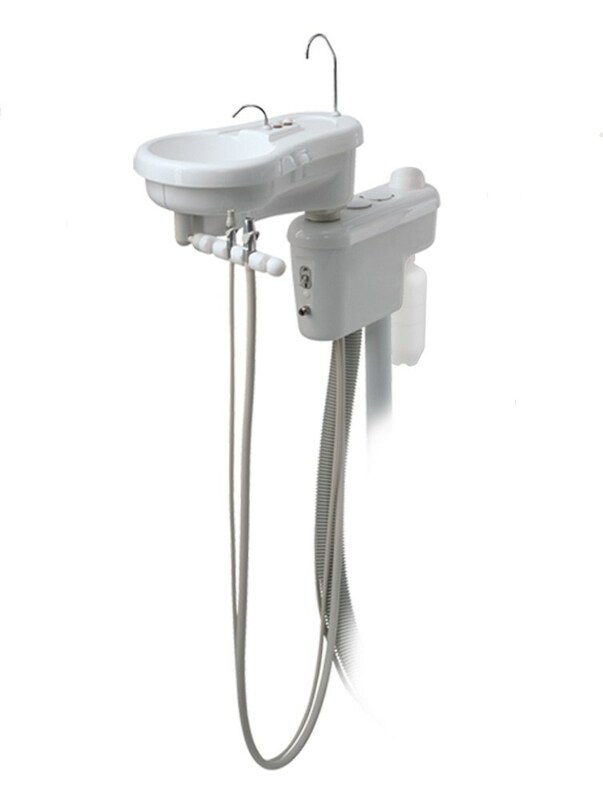 Programmable positions make quick adjustment easy, while the doctor has full range of motion via a simple remote control. The Traverse Chair is unique in its ability to fit even the smallest areas, including tight operatories, where space is at a premium, while still maintaining full ergonomic integrity. Engle provides a warranty that far exceeds industry standards, with 5 years on all electronic components, and 5 years on material and workmanship. Manufactured, assembled and serviced in America, the Engle Traverse Chair gives you outstanding quality and craftsmanship, backed by an exceptional warranty.